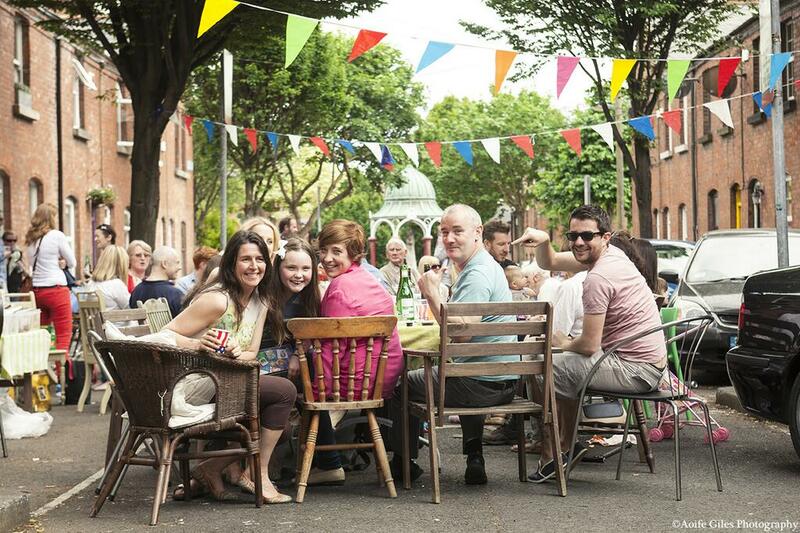 With 1,200 Centenary Street Feasts taking place across the country, it’s a great opportunity to see the magic, colour and diversity of every feast! We want to see how your feast turned out, whatever size and shape it turned out to be. 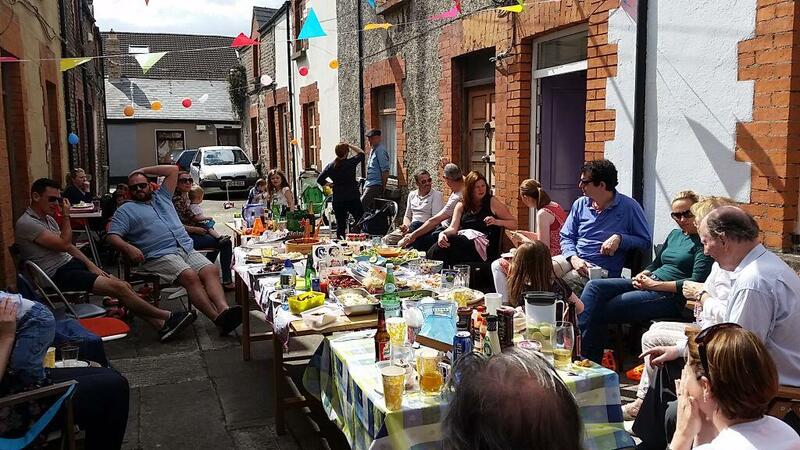 So we’re simply calling on every Street Feast to take a group photo of their feast and to tag us on social media with the hashtag #streetfeast2016 and then email it to us photos@streetfeast.ie. 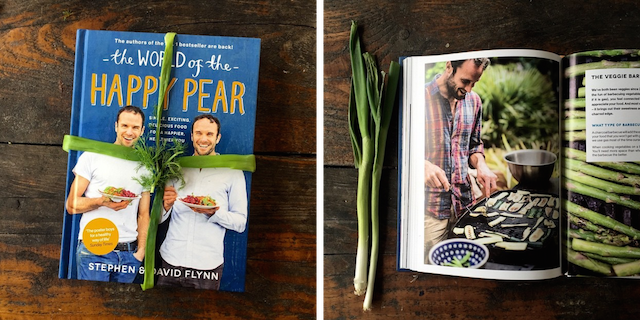 By sending in your photos, we’ll pop you in the draw for some wonderful new Happy Pear cookbooks, which they’ve kindly donated to the occasion! So make sure to capture the magic of feast – it’ll be so great for the memories in years to come! 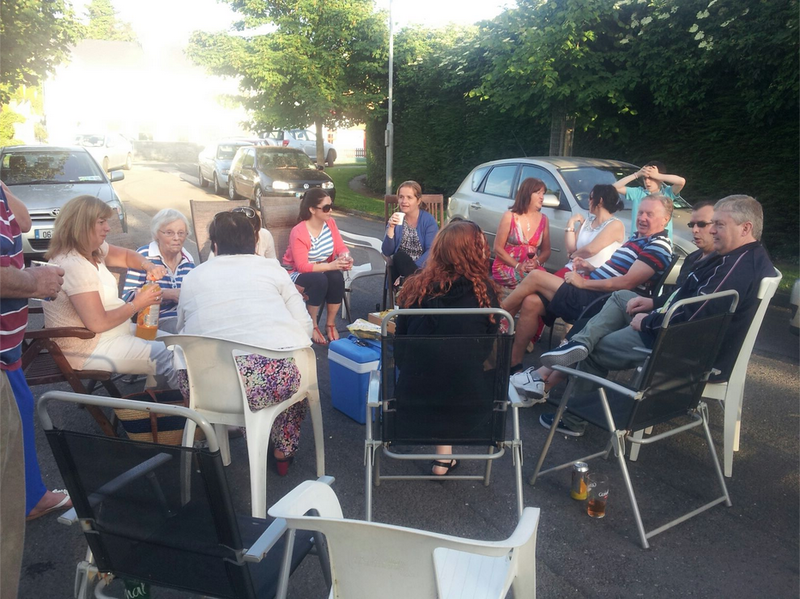 Email your photos to photos@streetfeast.ie. We’ll announce the winners on Friday 17th June.